© Luxgnos Pictures / Brian Callahan 2012 All legal rights reserved. 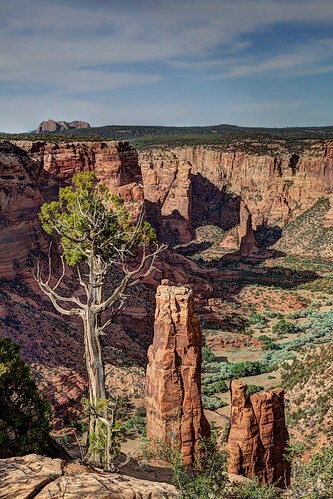 An additional in ther sequence of this well known landmark in Canyon De Chelly. Spider Rock, is a sandstone spire that rises 750 ft (229 m) from the canyon floor at the junction of Canyon de Chelly and Monument Canyon. Spider Rock can be found from South Rim Generate. It has served as the scene of a variety of tv commercials. In accordance to conventional Navajo beliefs the taller of the two spires is the dwelling of Spider Grandmother.